Contingent valuation is a survey-based procedure that attempts to estimate how much households are willing to pay for specific programs that improve the environment or prevent environmental degradation. For decades, the method has been the center of debate regarding its reliability: does it really measure the value that people place on environmental changes? Bringing together leading voices in the field, this timely book tells a unified story about the interrelated features of contingent valuation and how those features affect its reliability. Through empirical analysis and review of past studies, the authors identify important deficiencies in the procedure, raising questions about the technique's continued use. 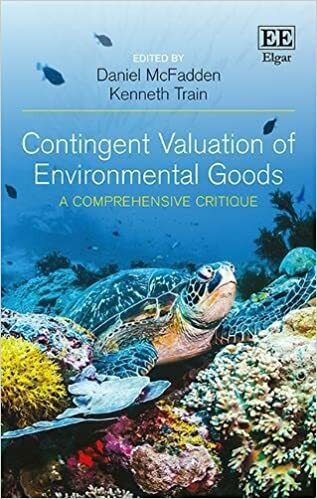 Individual chapters investigate how respondents answer questions in contingent valuation surveys, with a particular focus on how the procedure's estimates change based on the costs that the researcher specifies, the payment mechanism, and the scope of the environmental improvement. Other issues covered include whether the survey respondents make trade-offs between the program costs and benefits; and whether corrections can be applied to account for any misunderstanding of the questions by respondents and for the hypothetical nature of the survey.